Clark Kent has Superman, Cringer has Battle Cat, and the Gnome’s beefed up personality is the Chainsaw! 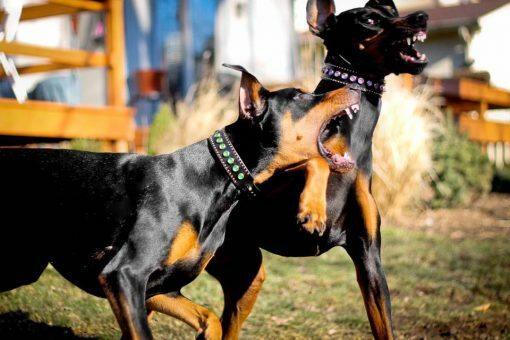 You’re current viewing the Big Saw, a version of the Chainsaw intended for large dogs (as the name suggests). 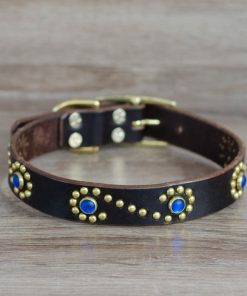 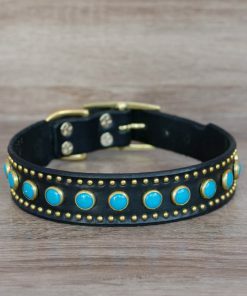 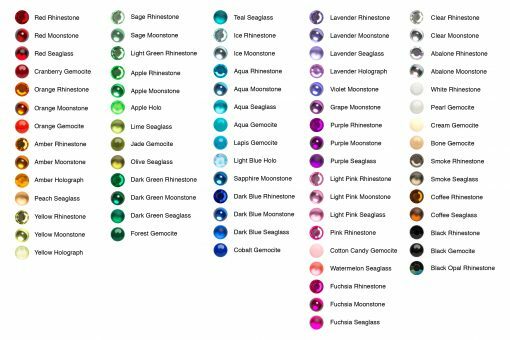 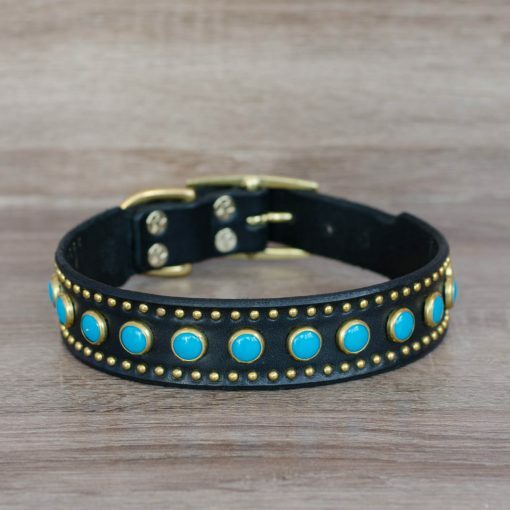 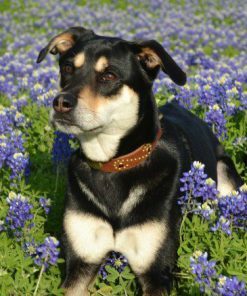 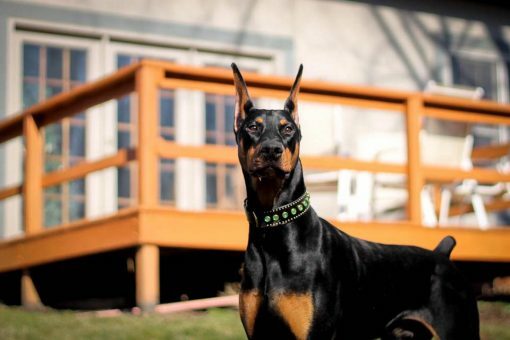 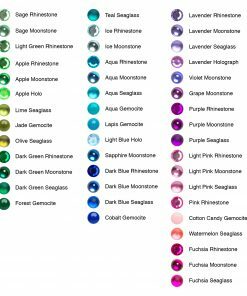 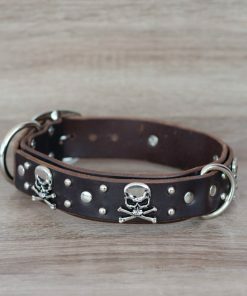 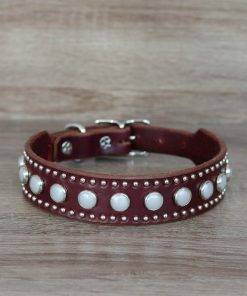 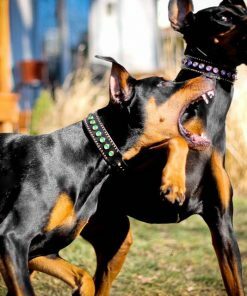 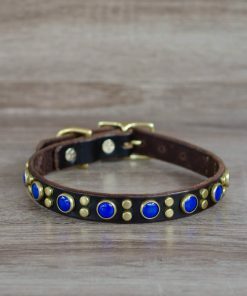 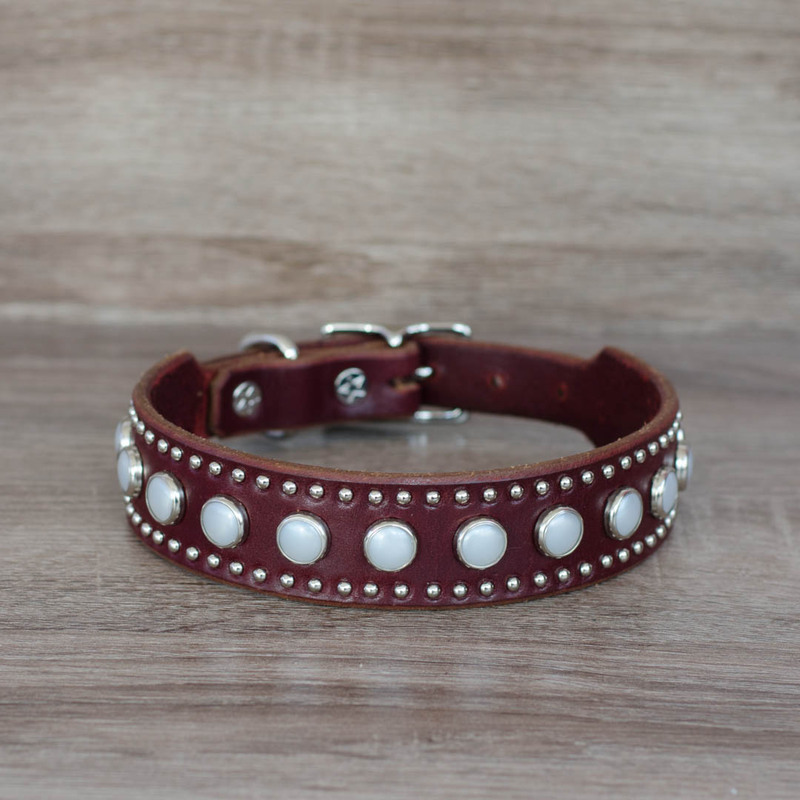 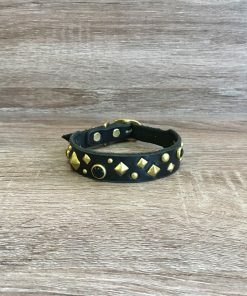 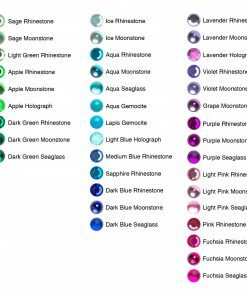 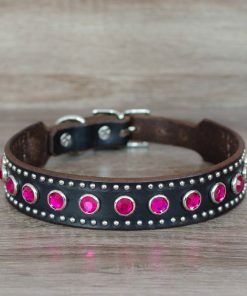 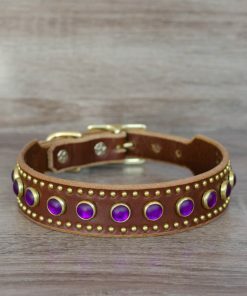 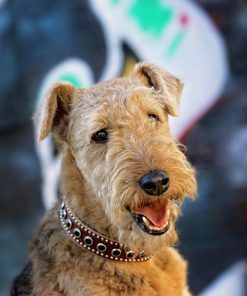 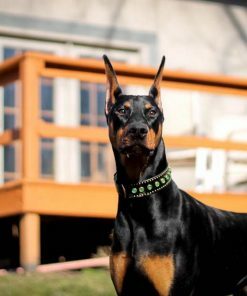 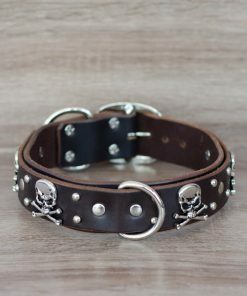 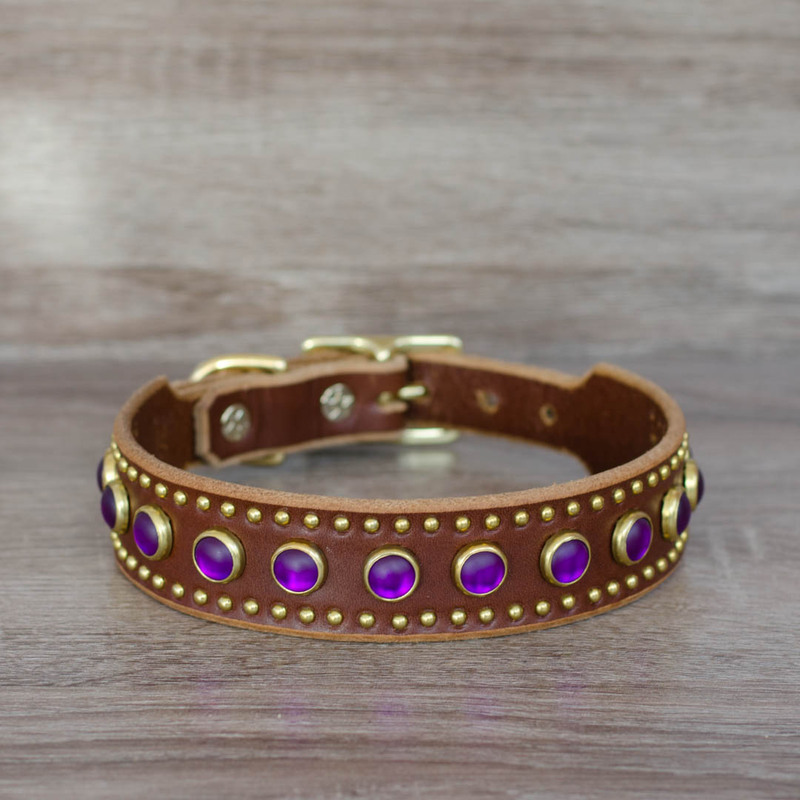 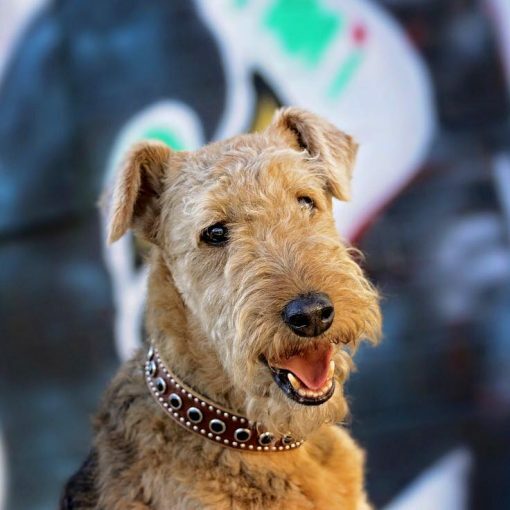 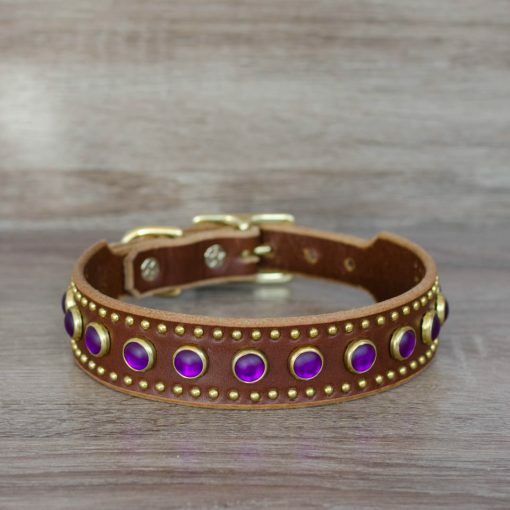 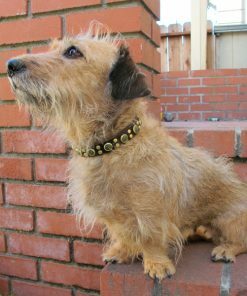 Tiny 1/8″ studs create a border around 1/2″ rhinestones or gemocites on this 1.25″-wide heavyweight leather collar. 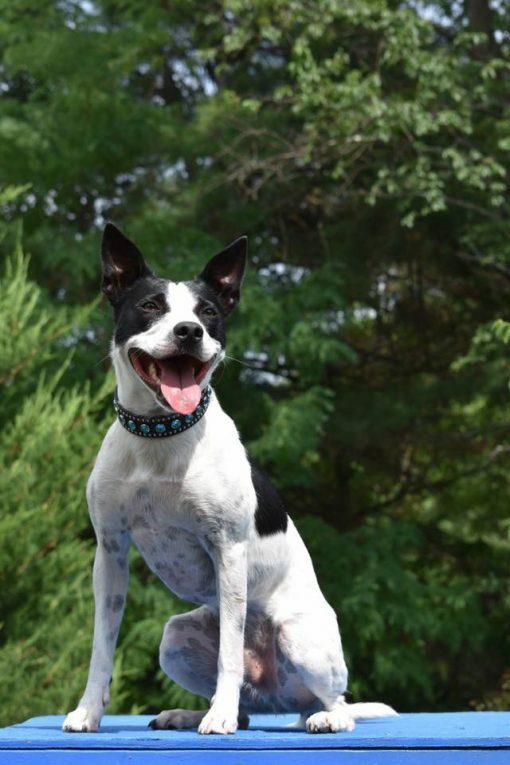 Clark Kent has Superman, Cringer has Battle Cat, and the Gnomes beefed up personality is the Chainsaw! 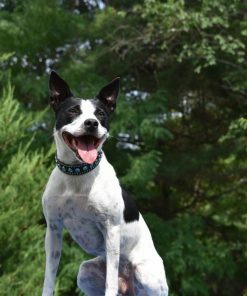 You’re current viewing the Big Saw, a version of the Chainsaw intended for large dogs (as the name suggests). 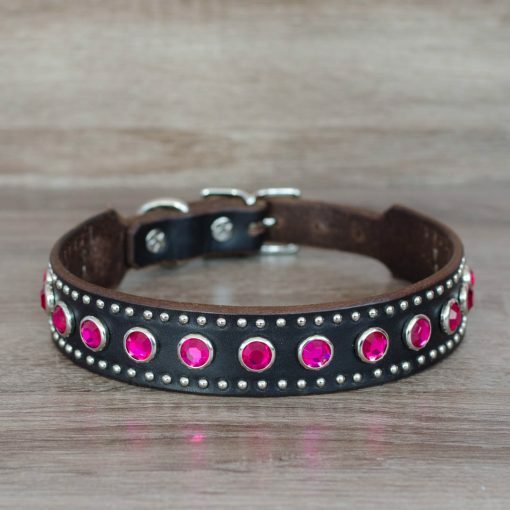 Tiny 1/8″ studs create a border around 1/2″ rhinestones or gemocites on this 1.25″-wide heavyweight leather collar.